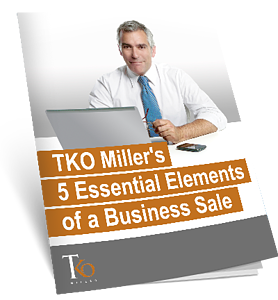 This book takes a look at what needs to happen during the sale of a business and covers the elements that the seller needs to have in order for the transaction to be successful. You may think that selling a business is just a matter of finding a buyer and collecting financial information. In reality, it is a complicated game of give and take, where a business owner can quickly be overwhelmed.